Yeah I about crapped when I saw you posted twice in such a short period of time. I must be out of the loop today because I didn’t know Alan got his blog back until I read your post. I’m happy he did. Even though it was less competition for me, I hate to see someone who has worked so hard for so long lose it all. I have to agree. I used to love blogger but after my deletions I can’t face it again. 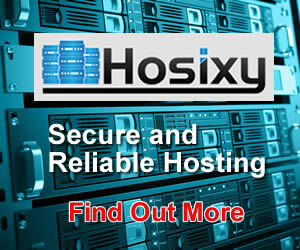 A years work gone just like that is too much to risk for a couple of quid a year for your own hosting. I would recommend everyone to use it sparingly and certainly to never think of it as a main money maker, as I know a number of people do. Hey Trent – your email got through straight to moderation – no askimet! Cool. When I looked yesterday he was out of the SERPs but today he’s back at the top again – and your site was creeping up page 1 nicely too lol!